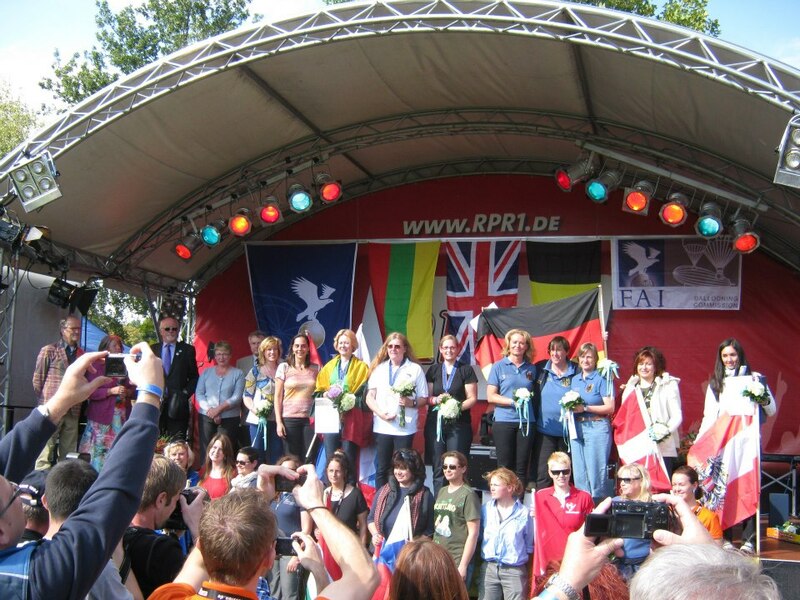 The 2nd FAI Women’s European Hot Air Balloon Championship held in Frankenthal, Germany at last week. The competitors made 6 flight and 19 tasks. The final results are published here. This entry was posted in CIA, Events, News, Results on September 24, 2012 by phz. The winner team flew 1620,05 km. Congratulations for Sebastian and Vincent.! This entry was posted in Events, News, Results on September 4, 2012 by phz.